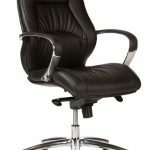 The Camry Cantilever Chair is the perfect accompaniment to the Camry Executive Range and is standard in Black Bonded Leather with a heavy duty alloy Cantilever base and features a fixed padded armrest. 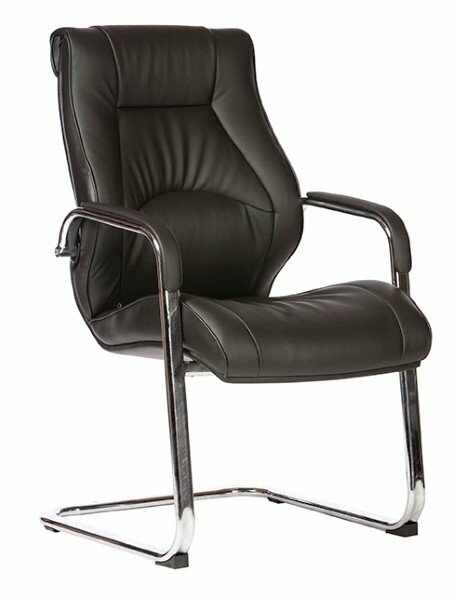 The Camry Cantilever Chair is part of the Camry Executive Chair Range and comes with a 2 year warranty and a 120 kg weight limit. 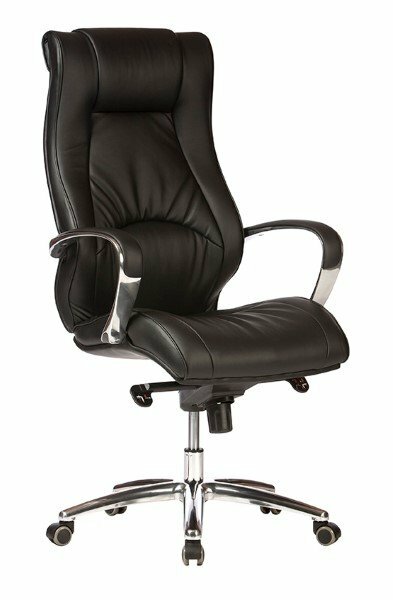 The Camry Executive Chair Range comes with adjustable seat height, padded alloy arms and a 700mm alloy 5-star base giving the chair a comfortable premium look and feel. 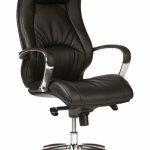 Upholstered in black bonded leather the Camry Executive Seat features a knee tilt pivot mechanism with 3 locking positions and adjustable weight tension. 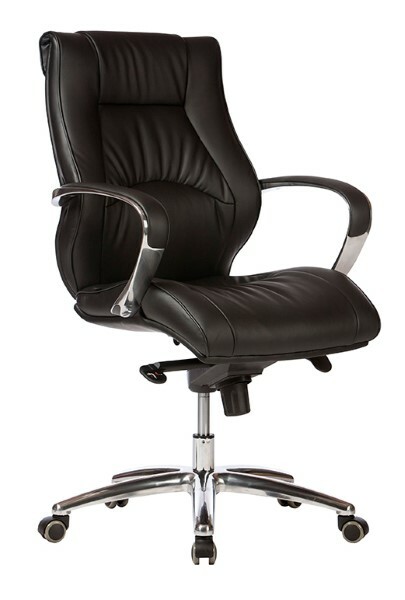 The Camry Executive Range comes with a 2 year warranty and a 120 kg weight limit.